Most Brampton home owners know that energy efficiency (doing more with less energy) is good for everyone: you, your country as well as the world. And the advantages to energy efficiency are many. The main reasons that people in Brampton choose to be energy efficient are to save money, improve the economy, protect the environment and also enhance our quality of life. Windows and doors are your connection to the great outside world, and they happen to be one of the greatest tools for energy efficiency. 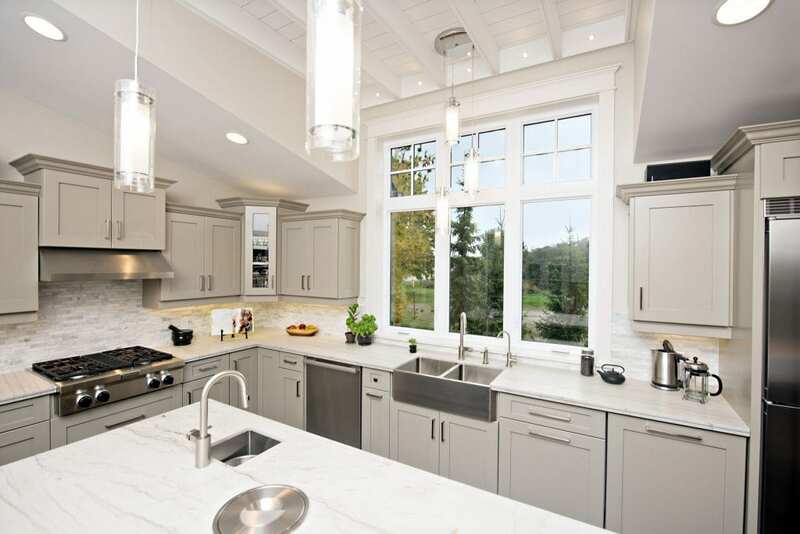 Read on to discover 7 secrets to improve the energy efficiency of your home in Brampton. Tip #1 -Wash your clothes in cold water. Cold water is much easier on fabric, so this not only ensures that your clothes will stay looking new longer, but it also saves you money, up to $63 a year! Tip #2 -Turn off your appliances, lights and electronic devices when not in use. When you turn on lights and appliances only when you are using them, you will be able to save a significant amount of money and energy. A simple power strip can be very effective to help turn off multiple items with one flick of a switch. Tip #3 -Change out all your light bulbs to the new and improved variety. You can reduce your home’s energy usage by up to 80% when you choose energy efficient halogen incandescent bulbs, LEDs and CFLs. Tip #4 -Seal leaks and properly insulate your home. When you seal any air leaks and give your Brampton home proper insulation, you will notice a savings of up to 20% on your heating and cooling bills. Doing this also increases the physical comfort of your house. Tip #5 -Look for the Energy Star label. When purchasing products, (especially replacement windows and doors) the Energy Star label is a great indicator of energy efficiency. Energy Star is a government program that helps people save money and enjoy greater energy efficiency, and allows you to enjoy a savings of up to 30% on related electricity bills. Tip #6 -Use your window shades or curtains. When you use your blinds or curtains, you will notice that your energy savings will increase. Close your blinds on the sunny side of your house during the summer to keep the hot sun out, and in the wintertime open them to let the warm rays come inside and make your home nice and cozy. Tip #7 -Install new energy efficient windows and doors in your home. This tip is a huge one! For one thing, energy efficient windows and doors improve your quality of life. Old windows can harbor mold and lead, which can threaten the health of you and your family. But when you install replacement windows and doors in your Brampton house, you will get the peace of mind of knowing your home is not only safe, but energy efficient. For decades, Brock Doors and Windows has been providing superior vinyl windows and doors for your home. We would be delighted to help you with your project every step of the way, so contact us today for your free consultation!